IPL started in the year 2008 and since then there had been 9 seasons of IPL which were successfully played. At present, in 2017, the 10th season of IPL commenced. The definition of fun haven’t changed yet and there are some players who had been playing since the inception of IPL and there are many new faces as well. IPL proves to be one of the major platforms for upcoming cricketers to perform and come in limelight. In this article, we have compiled the list of batsman who scored a maximum number of half centuries in the history of IPL. 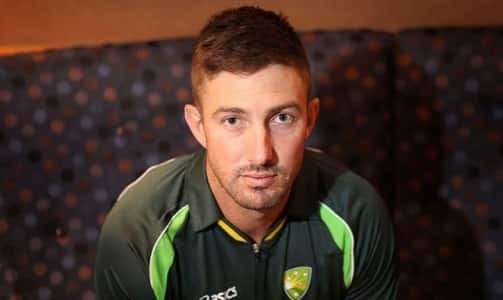 On 10thrank, we have Shaun Marsh from Kings XI Punjab. He scored a total of 18 half centuries in 61 innings he played. Shaun is an Australian cricketer and he had been associated with King XI Punjab since 2008. He plays for the domestic team of Western Australia and he is also a prominent player in an International team of Australia. 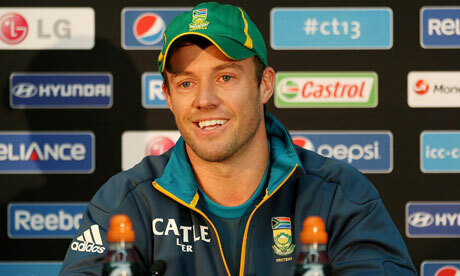 He is one of the opening batsmen in the team and he is famous for his aggressive batting style in Twenty 20 format. Next on the list is Ajinkya from Rising Pune Super Giants. He stood 7th with 24 half centuries in 93 innings. Ajinkya is one of the best players in the team and while he is batting, the ball can often be seen racing towards the boundary. He makes the match more interesting. 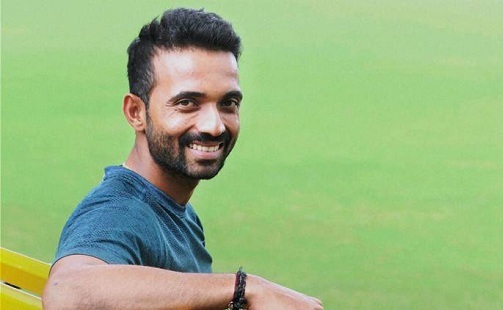 Ajinkya also played for Rajasthan Royals and Mumbai Indians and he had been playing in IPL since the very first season of the tournament. 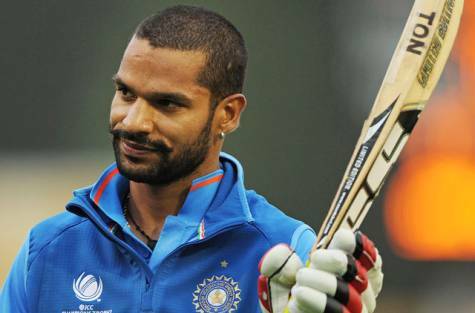 Shikhar Dhawan got a major success in his career because of IPL. 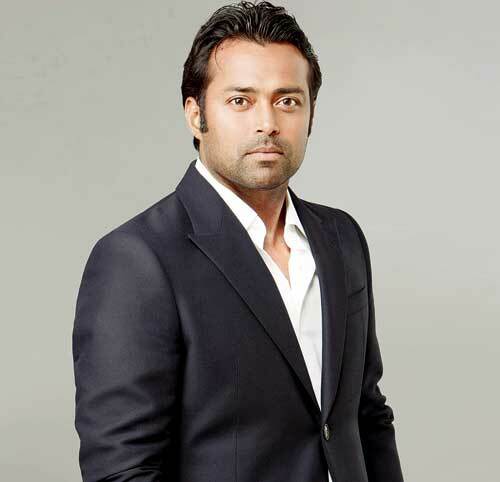 He started his domestic cricket career in 2004 and later in 2008, he was bought by Delhi Daredevils. 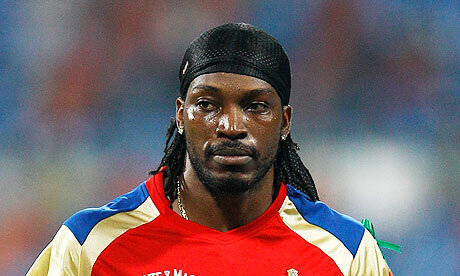 He also played for Mumbai Indians, Deccan Chargers, and Sunrisers Hyderabad. He stands in 6th position in the list with a total of 25 half centuries in 115 innings. He is also an opening batsman in the team and this run machine makes it easy for the team to win matches. The list could not be complete without legends like Virat Kohli. Virat has scored 27 half centuries in 132 innings and since the first season of IPL, he had been associated with Royal Challengers Bangalore. 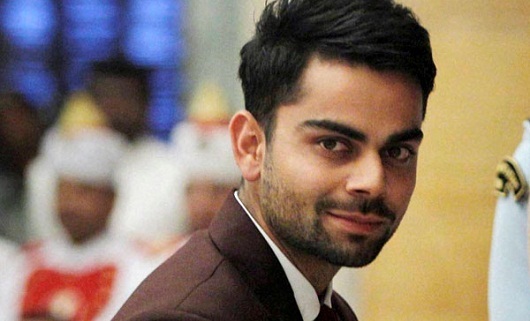 Virat is also the captain of the Indian Cricket Team and he is the successor of Mahendra Singh Dhoni. Unlike Captain Cool, Virat is known as Captain Hot Head and that is mainly because of the aggressive behavior on the field. On 4thrank, we have Rohit Sharma with 29 half centuries in 142 innings. He plays for Mumbai Indians and he also played for Deccan Chargers. 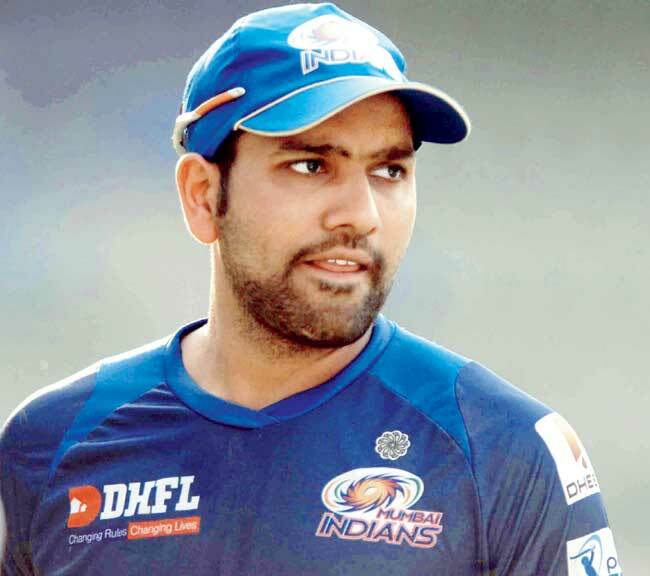 Another domestic team that Rohit plays for is the state team of Mumbai. He is a right handed batsman and he had been playing IPL since 2008. Rohit scored a total of 3883 runs in IPL matches. There was a touch competition for 3rd ranks as Suresh Raina also scored 29 half centuries in 146 innings. What made him secure the 3rd rank is the fact that when compared to Rohit Sharma, Suresh scored more number of total runs in IPL. As per the records, Suresh scored a total of 4206 runs in the matches he played. He plays for Gujarat Lions and he also played for Chennai Super Kings for 8 years. 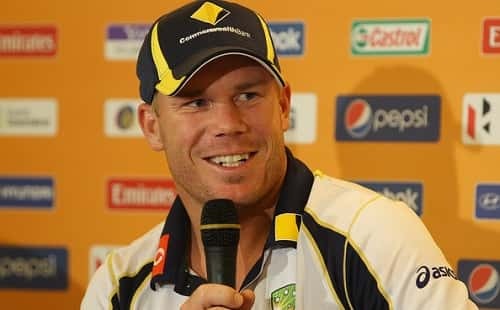 Second Rank has been secured by David Warner. David is an Australian cricketer who plays for Sunrisers Hyderabad and as per the records, David scored a total of 33 centuries in 103 innings. David also played for Delhi Daredevils from 2009 to 2013. 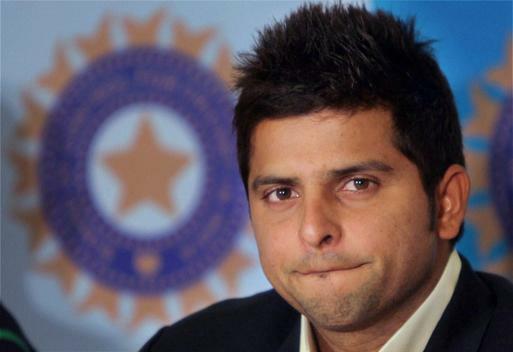 David is associated with IPL since 2009 and he was not the part of the first season of IPL. He is also an opening batsman and he is often seen opening the game for Sunrisers Hyderabad. On the first rank, we have Gautam Gambhir and he scored a total of 33 half centuries. He played 134 innings and there was a competition between David Warner and Gautam Gambhir for the first place. Since Gautam had ahigher number of total runs, he was able to get the first rank in our list. 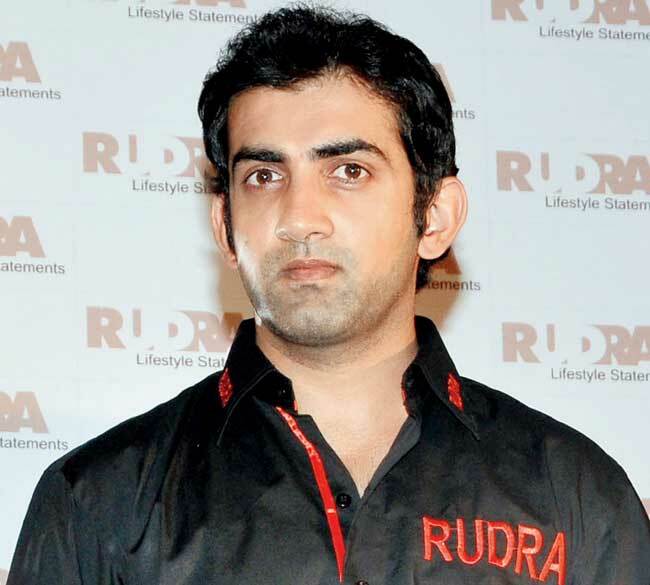 Gautam is associated with Kolkata Knight Riders.